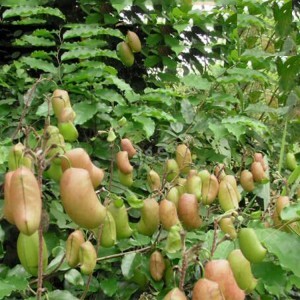 QA/QC - Ningbo J&S Botanics Inc.
Our quality concept is Quality Is The Life Of An Enterprise. Since factory was established, we have been strictly carried out GMP(Good manufacturing Practice) as our quality Management System. In year 2009, our bee products were organic certified by EcoCert according to EOS and NOP organic standard. Later other quality certificates have been obtained on the basis of strict audits and controls performed by relevant authorities, such as ISO 9001:2008, Kosher, QS, CIQ and so on. We have a strong QC/QA team to monitor the quality of our products. This team is equipped with advanced testing instruments including HPLC Agilent 1200, HPLC Waters 2487, Shimadzu UV 2550, Atomic absorption spectrophotometer TAS-990 and so on. 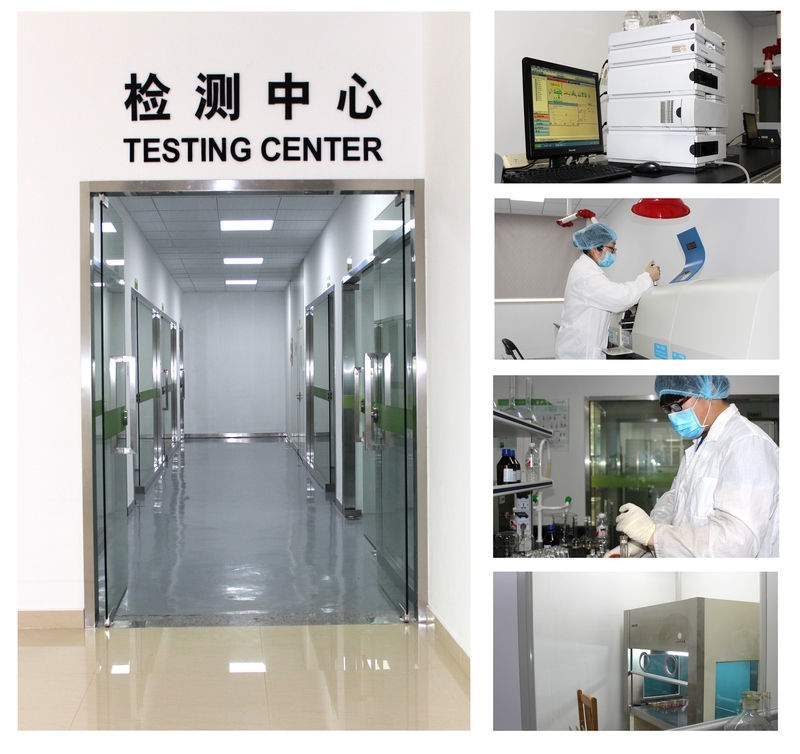 To further control the quality, we also employed many third-party detection lab., such as NSF, eurofins, PONY and so on.